Madonna turns 60 today and, as usual, the world waits with bated breath for her next move. If one listens closely, you can hear a barrage of nervous fingers flying across keyboards, trying to meet deadlines to best capture the excitement of this milestone. Undoubtedly, the think pieces that are flowing free have dedicated their innumerable digital column inches to extolling Madonna’s penchant for shock, for controversy, for media savviness. There will be affirmations of Madonna’s abilities as an entertainer and visual maverick. And, of course, the continued speculation about her personal life under the ever-present glare of contemporary celebrity culture is no less fevered now than it was 20 years ago. What will not be found (en masse) will be the rightful praises for Madonna’s unique songwriting and vocal approach. An unfortunate, if not surprising, side effect that can be placed (partially) on Madonna’s own shoulders. She herself has made it difficult to review—or revere—her music, often getting in the way of her own art. But, make no mistake, underneath that superfluous din of pop culture chatter that has surrounded her these last 35 years, is the music. That music has sustained the woman and the legend. 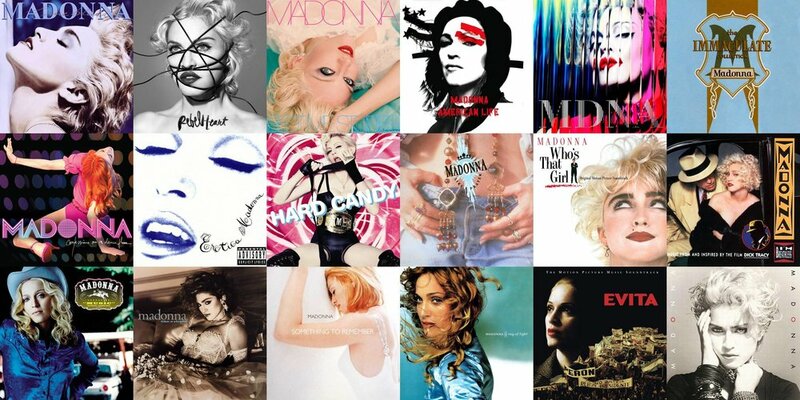 From pop tart anthems in the heady days of MTV’s 1980s prime to the more introspective and creatively charged albums that defined her output as the late 1990s gave way to the early 2000s, the depth, drama and dimensions of Madonna’s music are as vital and engaging today as they have been in the past. The best way to celebrate it—and the Queen of Pop—is to invite you, the faithful fans and the curious listeners, to partake in her vast canon of work via this 100-track career-spanning playlist comprised of singles and album cuts from studio records, soundtracks and more. 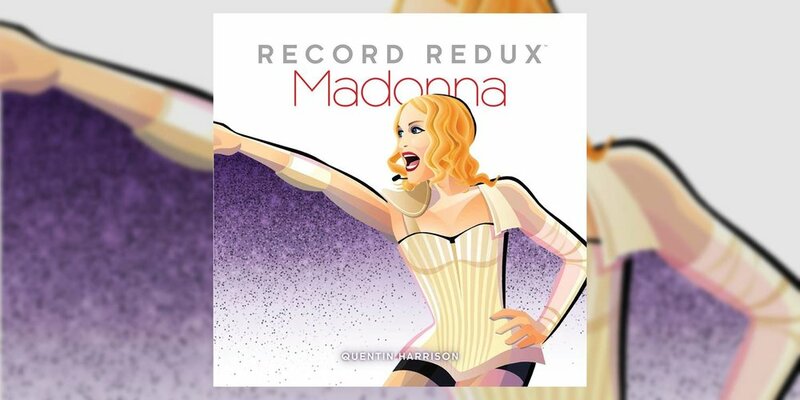 Editor’s Note: Dive much deeper into Madonna's prolific discography in Quentin Harrison's forthcoming book, ‘Record Redux: Madonna,’ available to order next week. His previously published books ‘Record Redux: Spice Girls,' ‘Record Redux: Carly Simon,’ and 'Record Redux: Donna Summer' are available physically and digitally now.